Absolutely amazing service and no pressure. Makes buying/trading so nice. Thank you for the amazing service! 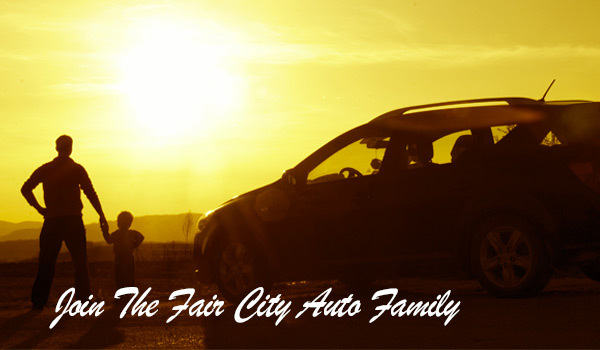 I have purchased three vehicles from Galen at Fair City. Not a issue with any of them. He does a great job at hand picking his used cars and wont sell you junk or lie to you about hidden problems.